Through partnership with the National Purchasing Program (NPP), members of BAM that are “construction or contracting” companies may be eligible to receive up to 22% off monthly* access calling plan fees and other discounts. The best way to get started is to contact BAM’s Verizon Wireless representative Derek Seutter at 612-597-4829 or Derek.Seutter@VerizonWireless.com for more information. If the construction discount doesn’t apply to your company Derek will help you find a discount that may be applicable. Get money back for being a builders association member and for buying from a minimum of two participating manufacturers. 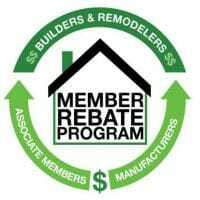 The Rebate Program provides buying power to custom and midsize builder and remodeler companies. All you have to do is register and fill out a claim in any quarter you complete a house. Register and get more information here. 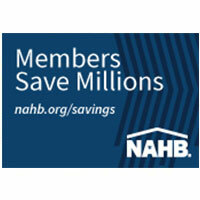 This benefit alone can more than pay for membership – and then some! To keep your business moving take advantage of the member fuel discount offered by Holiday Station Stores. Receive a 10¢/gallon discount for the first 90 days and 4¢/gallon rebate thereafter on all gasoline and diesel fuel purchases. You must use your Holiday Fleet Card to receive the rebate. Good at over 400 Holiday Station Store locations. Your Holiday Fleet Card balance must be paid in full each month. In addition for each gallon an association member purchases, an additional half-cent is rebated to BAM, creating a source of non-dues revenue. The Holiday Fleet Card can track purchases by vehicle. It can also track mileage and show you your cost per mile to operate a vehicle by inputting the odometer reading each time a vehicle is fueled. Receive $2 off a car wash at any participating Holiday StationStores. No fuel needs to be purchased, but you must use your Holiday Fleet Card. There is no annual fee to carry the Holiday Fleet Card. BAM has partnered with Office Depot to offer you a discount and free delivery on the office supplies you use every day. The BAM Office Depot discount program has analyzed the top office products ordered by BAM’s members to offer the best discounts on the items you really use. With online registration it’s easy to sign-up and start using your discount immediately! Office Depot’s special business website caters to commercial office needs. It displays both inventory and the Business AdvantEdge discounted pricing on over 16,000 items! This is the best way to shop because there is a greater array of discounted items online than in the store. Office Depot’s business-to-business catalog is easy to use for those who want to phone or fax in orders. It features the same discounts as online. Once your enrollment is completed, you call toll free 888-263-3423 to phone in your order or 888-813-7272 to fax it in. Office Depot Stores accept your member discount too. Just be sure to bring your discount card with when traveling to the store for purchases. 30–50% off digital black & white and color copying of transparencies, photos, brochures, etc. Also discounted are custom printing (i.e. 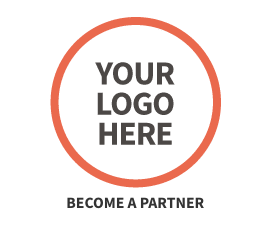 business cards, letterhead, etc.) and custom stamps. If you have a question about your Office Depot discount, contact our personal liaison, Heather Larsen, at 763-513-4010 or heather.larsen@officedepot.com. 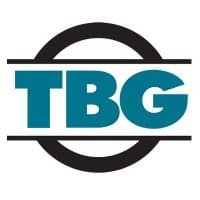 BuilderBooks.com is the builders association bookstore with the latest information on the residential construction industry and business.